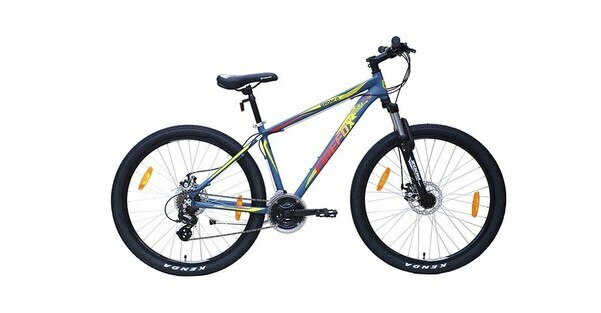 CYCLE WORLD Cycle World is a trusted firm, involved in wholesaling of Baby Tricycle, Kids Cycles, Mountain Bikes,Sports Bicycles, Gym Bikes, Gym Equipment and many more. Our products are broadly used by customers due to their top features. Moreover, Due to our customer centric approach, transparent dealings, and right business strategy, we have achieved a prominent position in this area among our competitors. we have acquired a renowned position in the market. 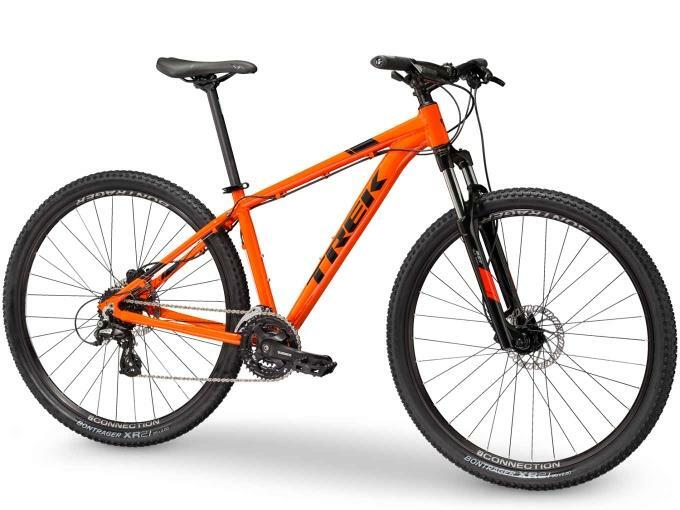 Reach next level of Fitness With vast range of cycles, Cycle World offers wide variety of Fitness equipment like Cross Trainers and Tread Mills. Get the fitness equipment to assist you attain the desired fitness level and give your life style an upgrade. 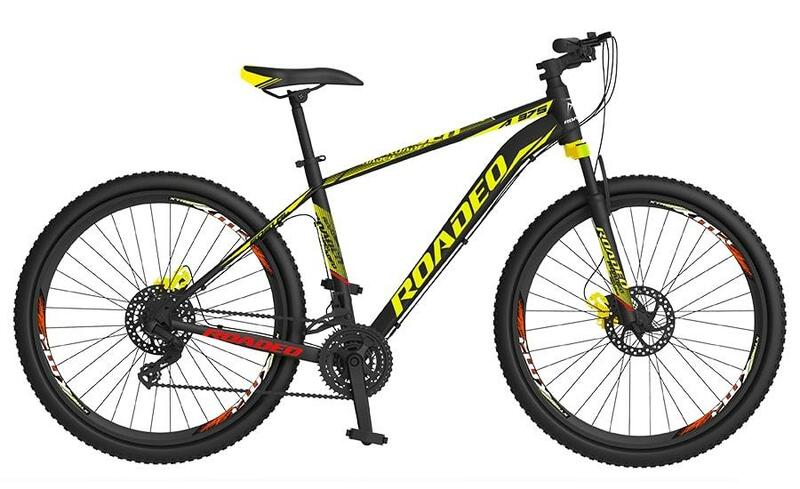 Cycle Shop in MP | Best Cycle Shop In MP | Cycle Dealer In MP | Bicycle Shop In MP | Cycle World Indore | Best Cycle dealer in MP |Hero Cycle store In MP| Cycle sotre in MP | Best Cycle Store in MP | Cycle shpwroom In MP | Best cycle showroom in MP | Branded Cycle store in MP | Kids Cycles Store in MP | Best Kids cycle styore in MP | Baby Tricycle Store in MP | Best Baby Tricycle Store in MP | Sports Bicycles store in MP | Best Sports Bicycles Store in MP | Gym Bikes Dealer In MP | Best Store of Gym Bikes In MP. 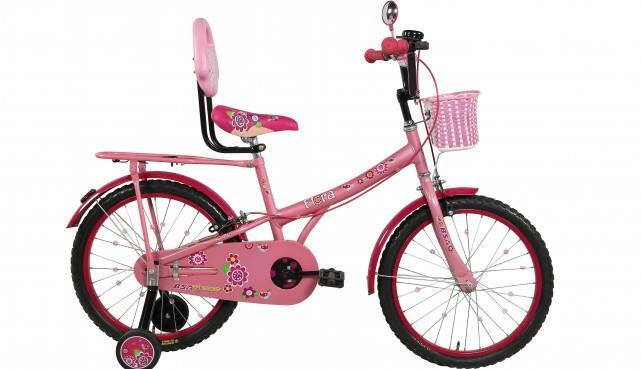 Cycle World is a trusted firm, involved in wholesaling of Baby Tricycle, Kids Cycles, Mountain Bikes,Sports Bicycles, Gym Bikes, Gym Equipment and many more. Our products are broadly used by customers due to their top features. Moreover, Due to our customer centric approach, transparent dealings, and right business strategy, we have achieved a prominent position in this area among our competitors. we have acquired a renowned position in the market. 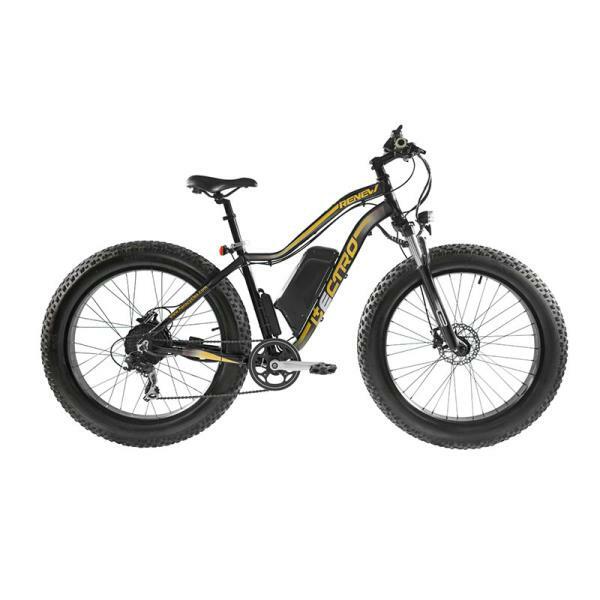 Reach next level of Fitness With vast range of cycles, Cycle World offers wide variety of Fitness equipment like Cross Trainers and Tread Mills. Get the fitness equipment to assist you attain the desired fitness level and give your life style an upgrade. 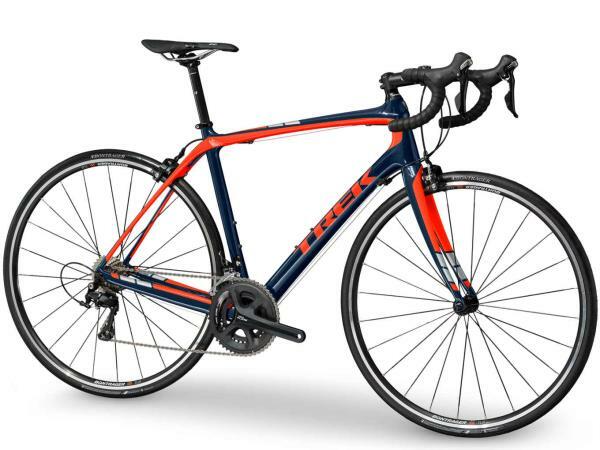 Cycle Shop in MP | Best Cycle Shop In MP | Cycle Dealer In MP | Bicycle Shop In MP | Cycle World Indore | Best Cycle dealer in MP |Hero Cycle store In MP| Cycle sotre in MP | Best Cycle Store in MP | Cycle shpwroom In MP | Best cycle showroom in MP | Branded Cycle store in MP | Kids Cycles Store in MP | Best Kids cycle styore in MP | Baby Tricycle Store in MP | Best Baby Tricycle Store in MP | Sports Bicycles store in MP | Best Sports Bicycles Store in MP | Gym Bikes Dealer In MP | Best Store of Gym Bikes In MP. 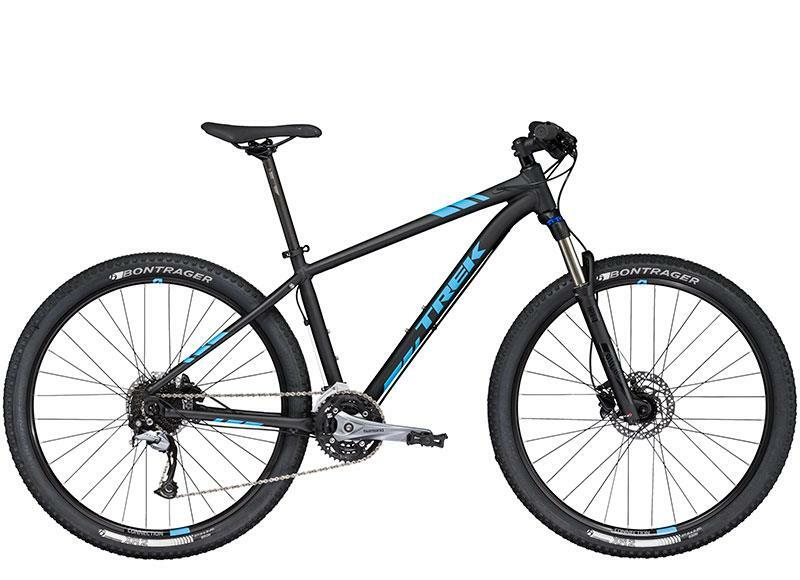 Looking for a hybrid bike? 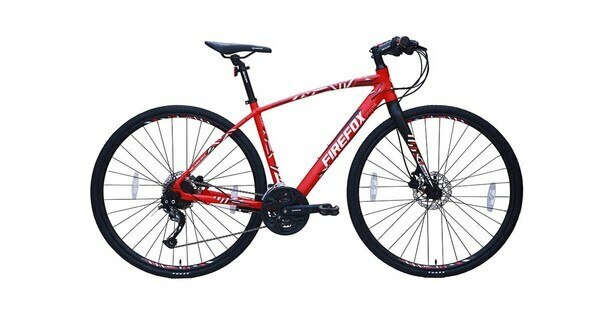 Then look no further, the Firefox Origine 700 is a winner in every aspect. 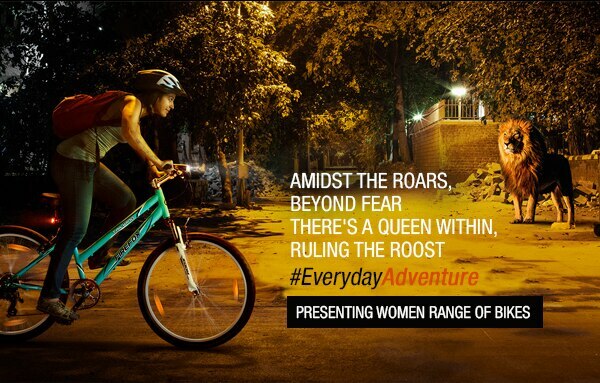 HYBRID BIKES SHOP FOR HYBRID CYCLES ALSO AVAILABLE AT MHOW BRANCH.